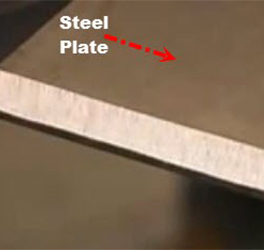 Beveling is applied to thicker pieces of metal prior to welding. 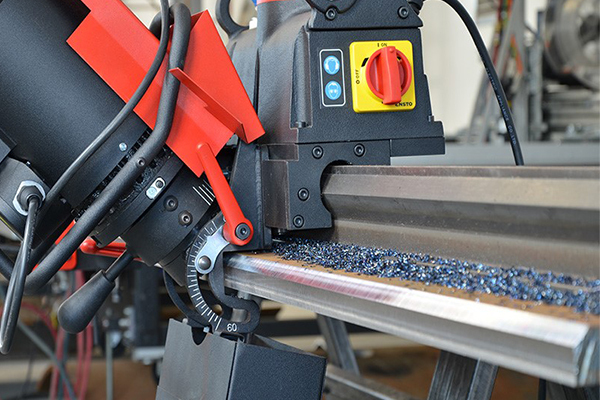 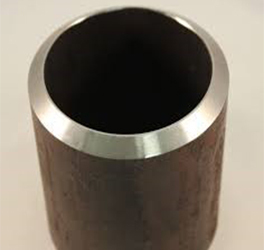 The bevel provides a smooth clean edge to the plate or pipe and allows a weld of the correct shape (to prevent center-line cracking) to join the separate pieces of metal. 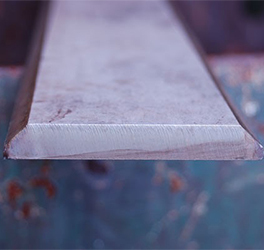 A bevelled edge refers to an edge of a structure that is not perpendicular to the faces of the piece. 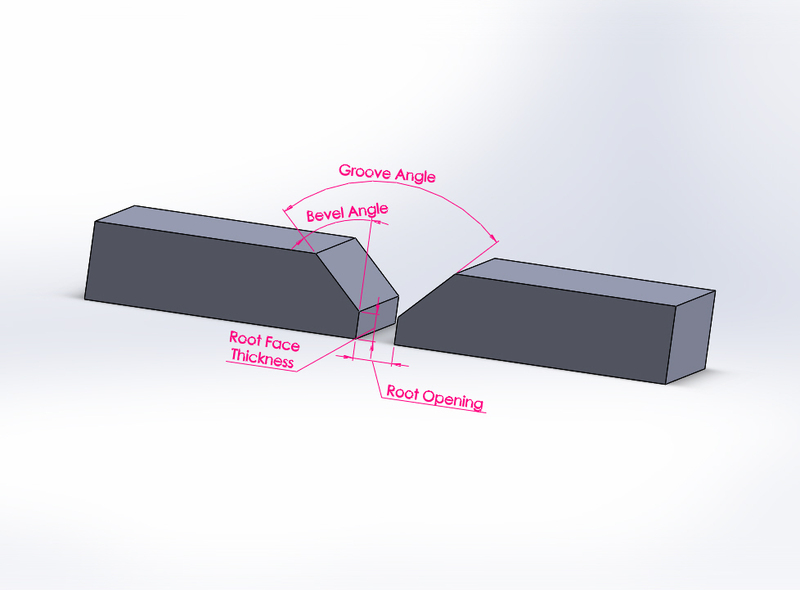 A bevel is typically used to soften the edge of a piece for the sake of safety, wear resistance, or aesthetics; or to facilitate mating with another piece.